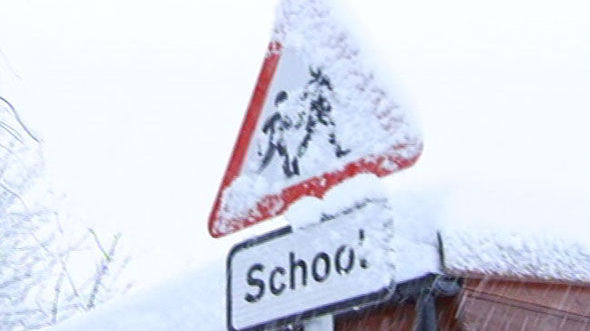 The Governors and Staff will do their utmost to ensure that the school remains open in severe weather conditions. However, if we cannot maintain sufficient staffing levels (teachers, LSAs, Mid-day assistants, office staff, kitchen staff) due to problems with travel, we will have to close either for the whole day or part of the day. In addition, if we cannot guarantee that the site is safe or is heated adequately. In the case of closure, the School will send a text message via ParentMail, it will also be posted on the school website and the school's Twitter page.